It’s been just over a week since the MCM London Comic Con but UK Anime Distributor Anime Limited have recently clarified some details surrounding announcements made during the weekend; namely the format of some titles and when to potentially expect them. 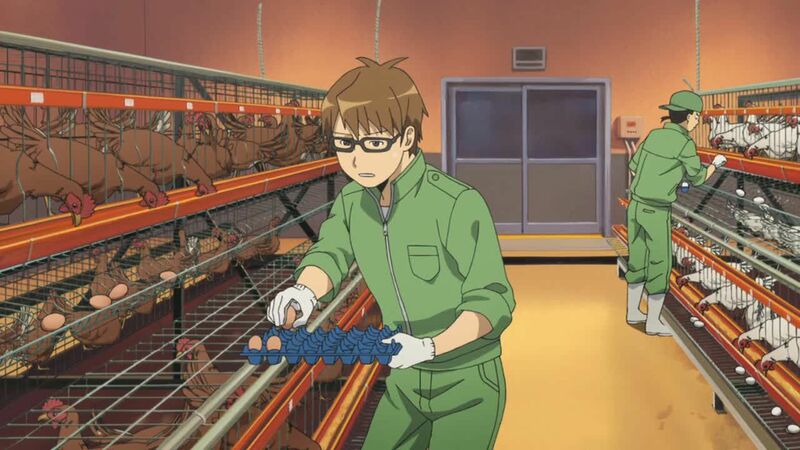 The biggest news is of course confirmation that Silver Spoon, the anime series about farming, will receive a Blu-ray release within the UK. Why exactly is this big news? Well the series has previously only been released on DVD and as such Anime Limited will be the first distributor to release a Blu-ray version of the show. Other interesting confirmations were that Showa Genroku Rakugo Shinju will be released on Blu-ray only while Tenchi GXP, much like it’s US release by FUNimation, will be DVD only. Majority of the announcements made at the MCM London Comic Con will be released on both Blu-ray and DVD with several of the titles scheduled to be releasing during the first quarter of 2017. Further details on these announcements can be found on the official Anime Limited blog.